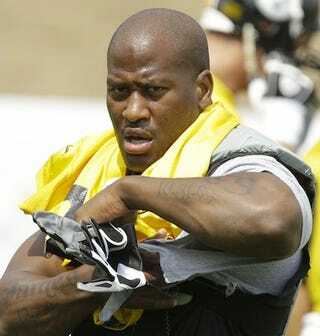 James Harrison has been released, which means that James Harrison is on the loose. James Harrison has been released, which means that James Harrison is on the loose. Hide.